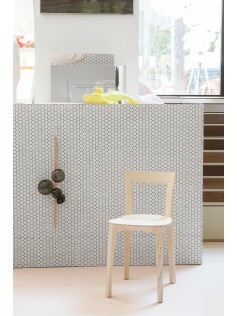 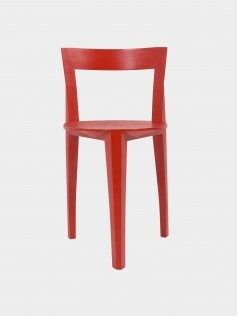 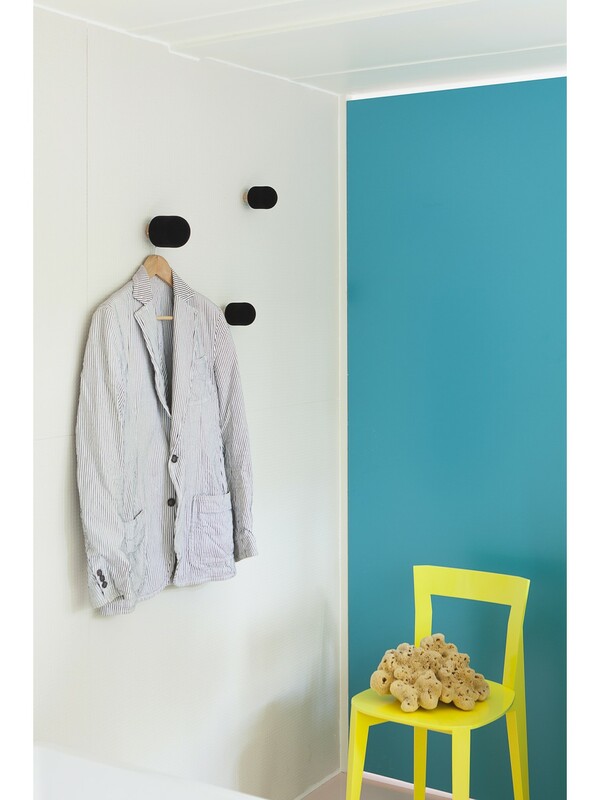 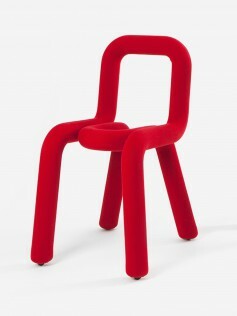 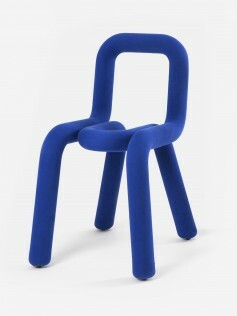 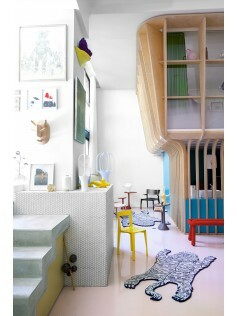 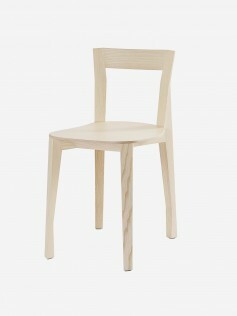 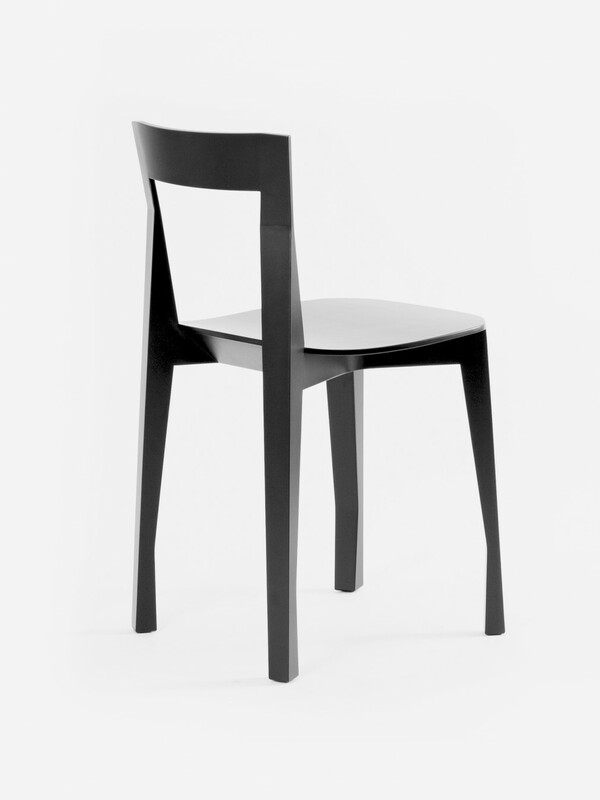 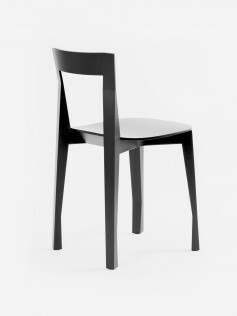 The Quadrille chair by François Azambourg is updated 4 legged version of his now classical tripod chair, the Petite Gigue. 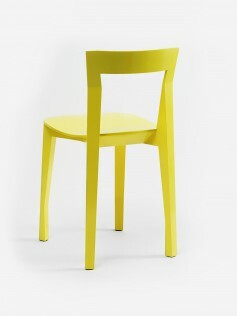 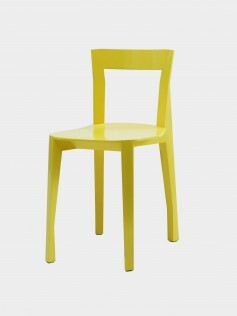 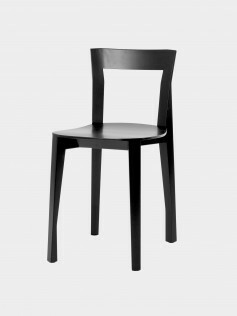 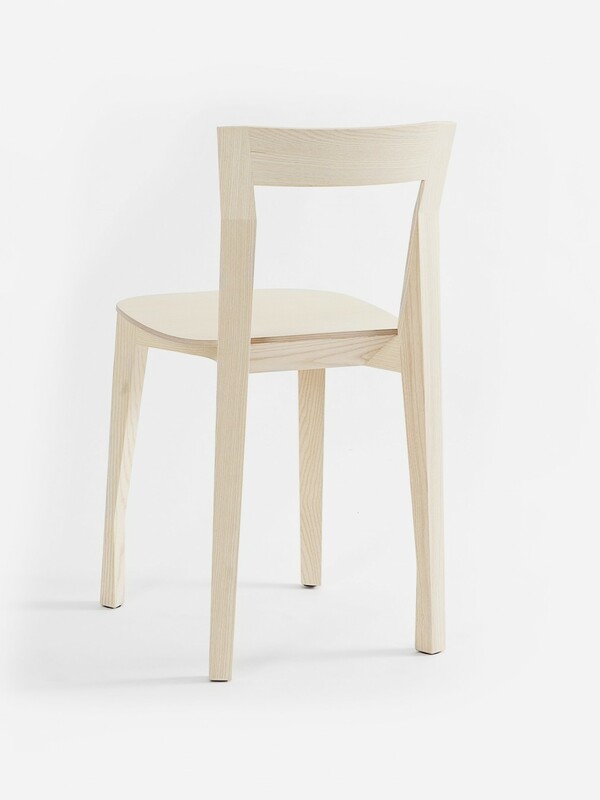 Like its predecessor, the Quadrille chair is based on the construction principle known as hard chine used for small sailing dinghies such as the Fireball. 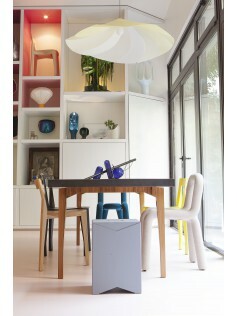 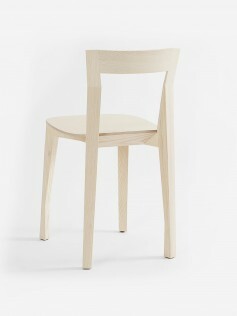 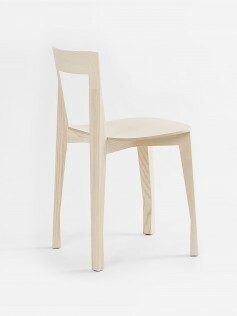 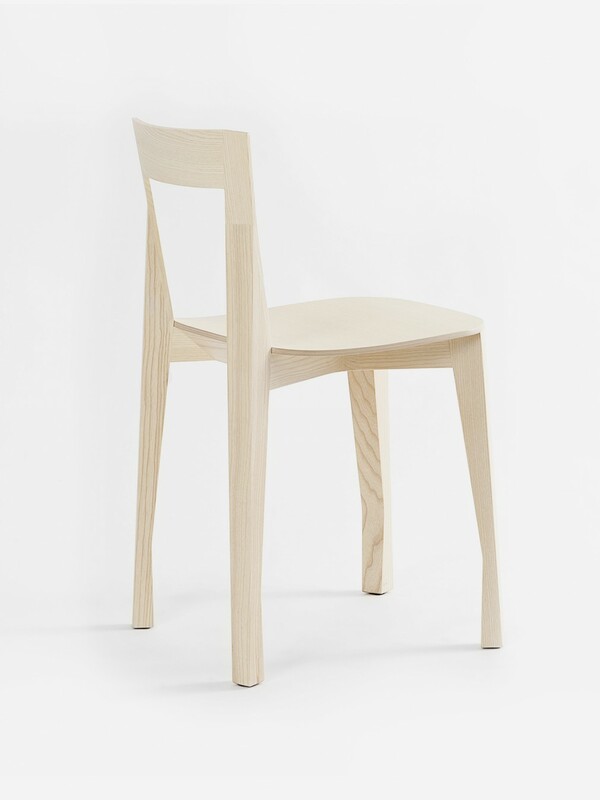 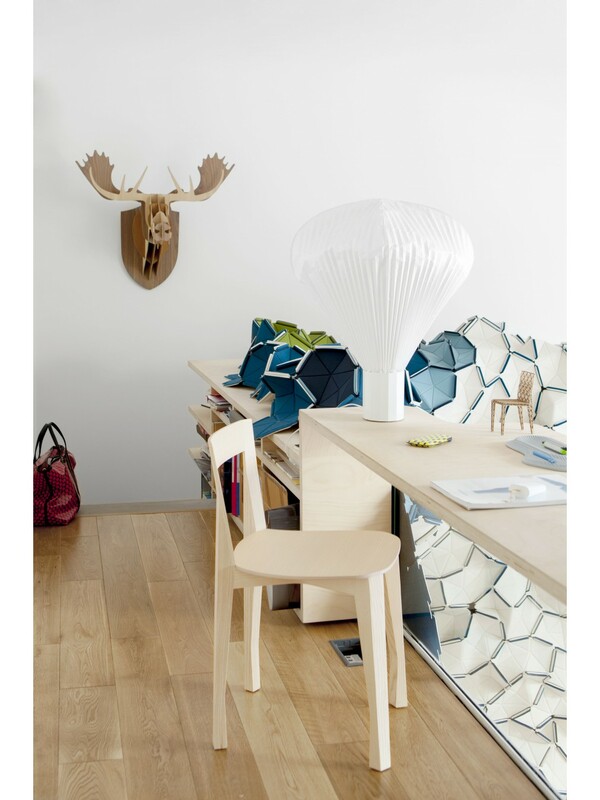 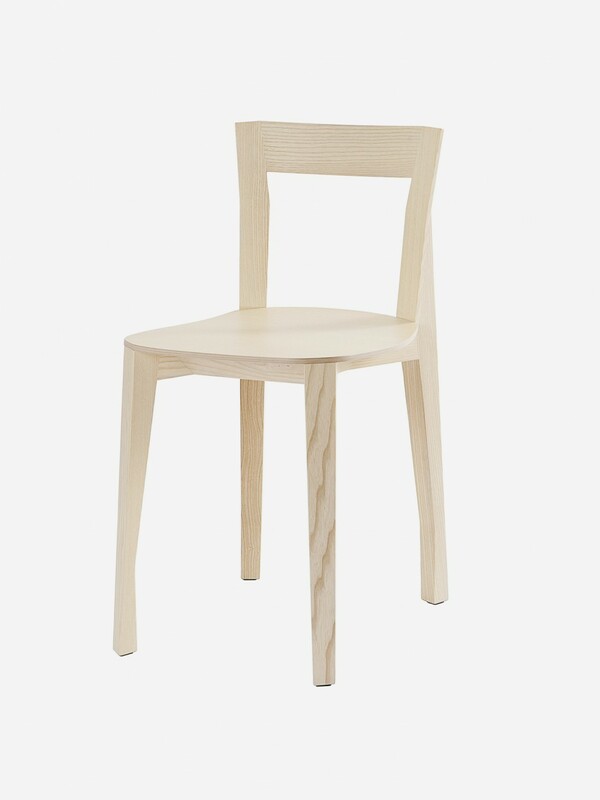 The manufacture of these amazing chairs requires both cabinet-making and shipbuilding skills.